•	Helps to maintain haemoglobin levels and bone density. •	Controls blood sugar levels. 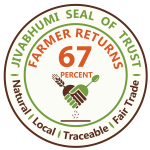 •	Has anti-microbial and anti-cancerial properties. •	Reduces bad cholesterol and is good for heart. •	Helps to reduce weight. Also used in the preparation of beer. 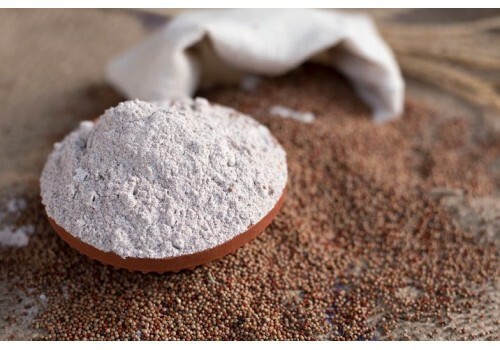 Ragi, Finger millet is a super cereal grown mostly in Africa and Asia. It originated in East Africa and can be grown at high altitudes and extreme weather conditions. Karnataka is the largest producer of ragi in India. 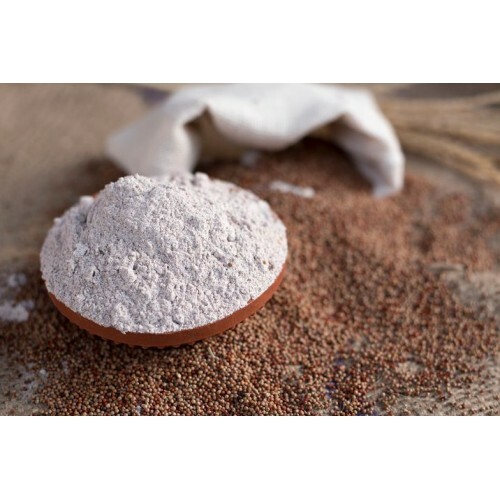 Ragi flour is processed by grinding the dried grains. It is a super cereal because of its nutritional value. It has high amounts of proteins, vitamins and minerals. It is high in fibre and improves digestion. It is very good for diabetics. It is a great source of calcium and helps to maintain bone density. 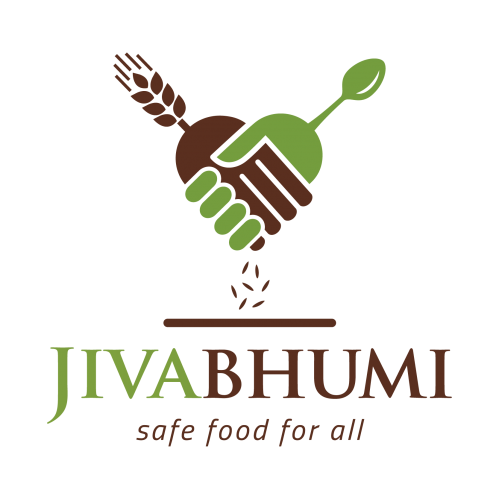 You can get ragi flour online from Jivabhumi and find ragi flour price at an affordable rate.